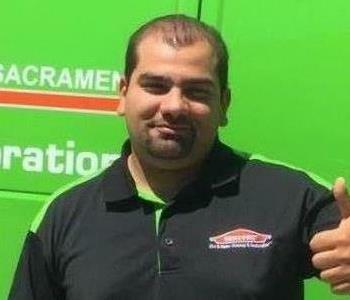 Laith is the Production Technician at SERVPRO of North Sacramento. He is a hard working employee, always ready to help. 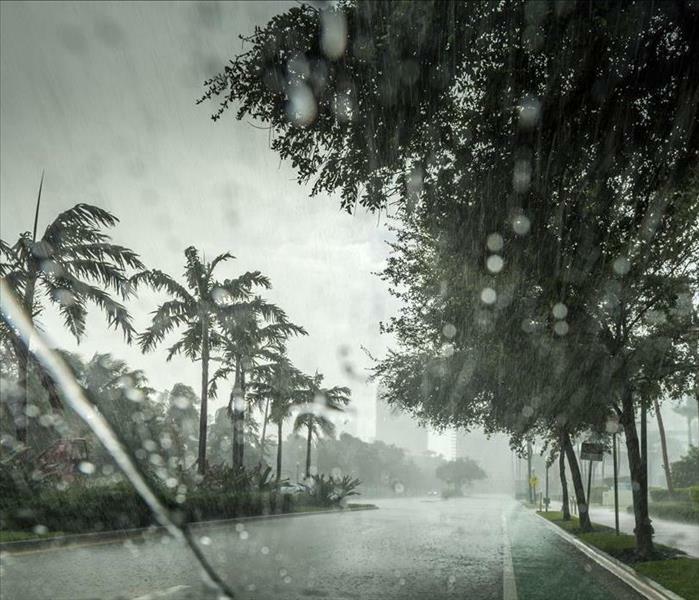 He is available 24 hours a day to respond to your emergency. 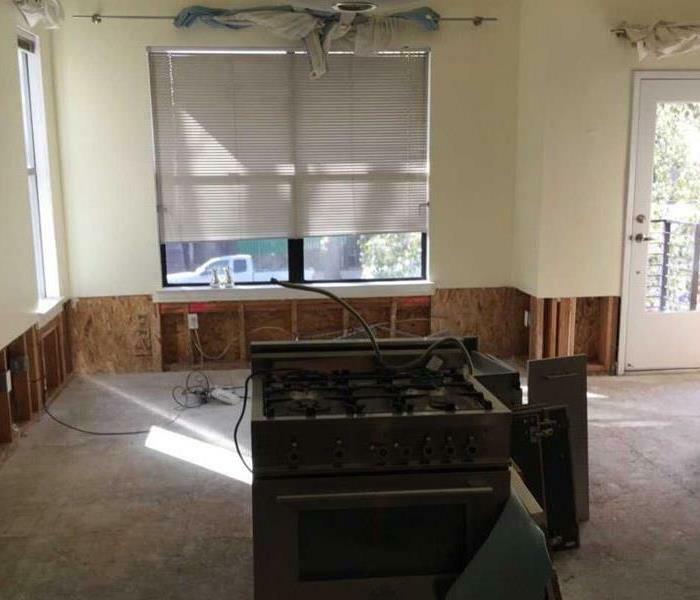 Laith has a lot of experience in water and mold remediation and also fire clean up.